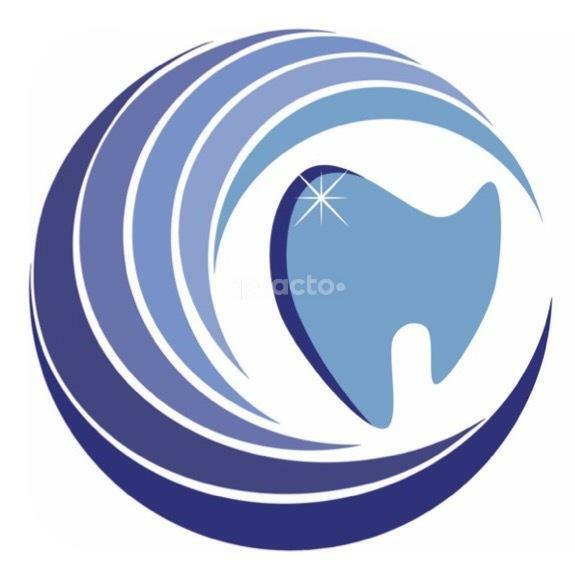 Welcome to SmileAlign Dental!! !Smile and Smiling is the universal sign of happiness. No matter where you go, people know what a smile means irrespective of not knowing the language. Not just that, the smile makes a huge difference in one's social and professional life. Having a smile you don’t like don’t just cause you to stress, it can actually harm your social, emotional and professional life. At SmileAlign Dental, using the most current techniques and dental technology, our chief dentist—Dr. Shivanand — and his entire team treats patients who have a wide range of dental needs and helps them achieve the smile they deserve. Our entire team believes that we can change lives by creating and providing beautiful, healthy smiles for all generations. Come, get yours at SmileAlign Dental!!! The treatment options ,suggested by Shivananda was a solution I felt that will fix the dental issues completely. And after the fix , I need not worry about it for years. While ,other dentists around the city suggested more implants and never gave me a Hope that my tooth can get better ,or say look better. Shivananda did suggest good options, I started taking his treatment last year and as he planned , I see the alignment of the teeth getting better over the few months. Less implants , so obviously cost effective , Hope to see my wide smile soon . It was indeed a friendly environment.....the procedure of braces was painless the doctor was friendly .